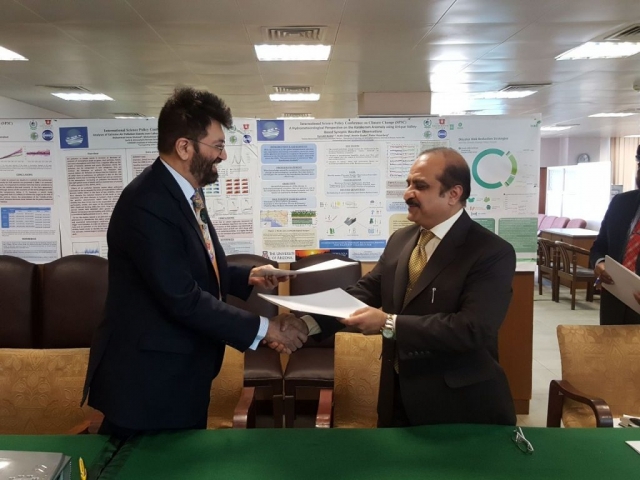 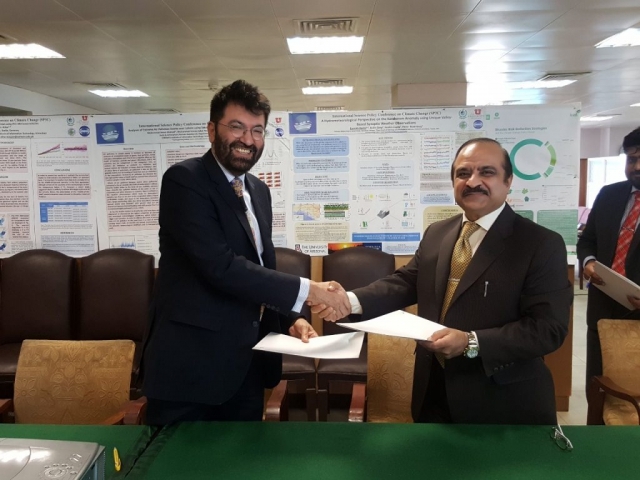 A Memorandum of understanding was agreed upon between National Institute of Health (NIH) and Global Change Impact Studies Centre (GCISC) in Islamabad. 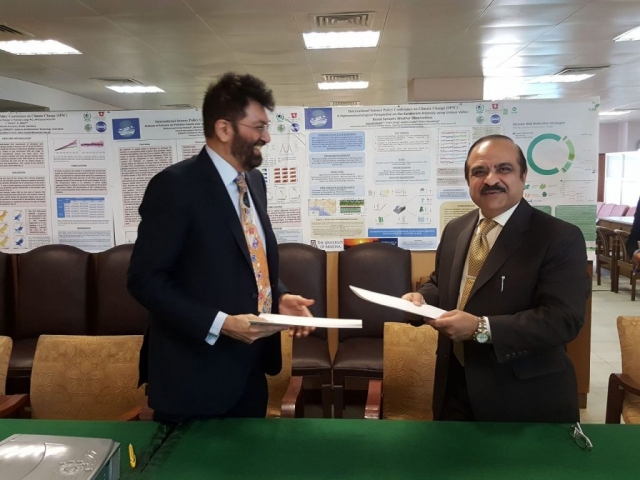 NIH and GCISC shares common objectives, especially to undertake scientific research on climate change. 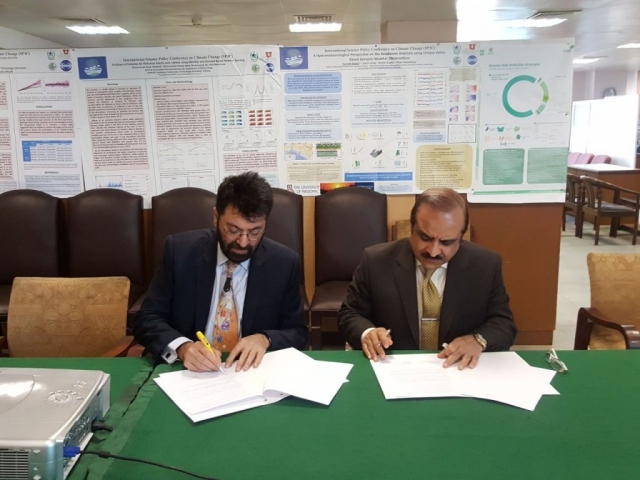 This MoU is signed to promote joint activities including commissioning research studies on climate change and its impacts on human health, training and capacity building, exchange of technical personnel, sharing of data, publications and reports.